Run. Walk. Be there! Join your family, friends, neighbors, and community in this lively, family-friendly race to raise funds and awareness about domestic violence, sexual assault and elder abuse in Baltimore. 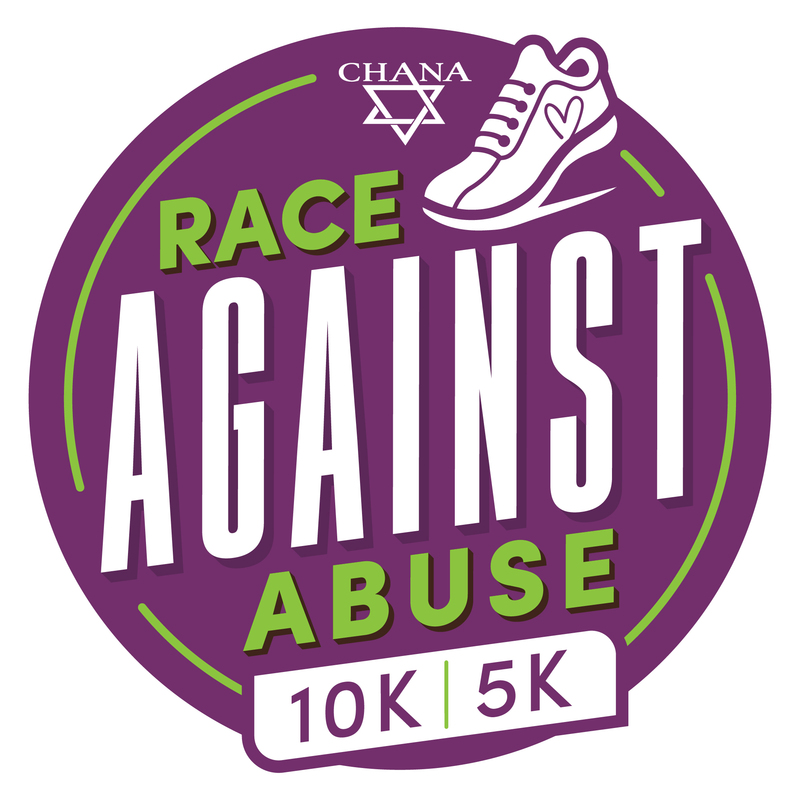 The Race Against Abuse 10K/5K will help CHANA, an organization dedicated to the needs of persons who experience abuse and other forms of interpersonal trauma. We provide crisis intervention, shelter, legal advocacy, and supportive services free of charge to victims and survivors. Our mission is to be the place where abuse and trauma end and safety and healing begin. This year's race at Goucher College will take participants through the beautiful, tree-lined Towson campus. All runners/walkers receive a fabulous T-shirt, exciting swag bag and post-race refreshments. Plus, participants will be entered to win raffle prizes donated by local vendors. Once you register, you will be invited to join expert-led Saturday morning runs, held at various locations throughout Baltimore. Weekly runs are free! Challenge yourself to run a little farther every week! Meet other runners while you build your endurance! Start: 8:00 a.m.; warm-up at 7:45 a.m.
Race registration: Closes Tuesday, May 7, 2019. Day of registration will be open until 7:45 a.m.
Can’t wait? 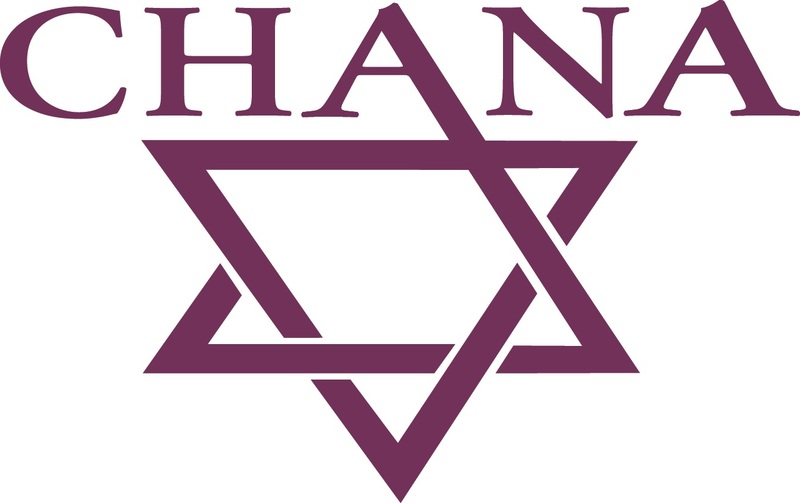 Call CHANA at 410-234-0030 for more information.